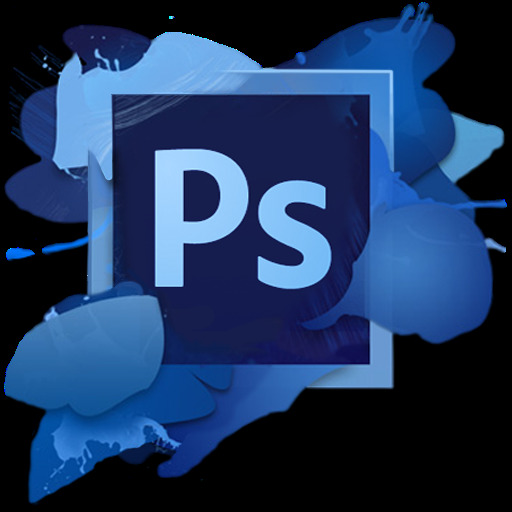 Photoshop is the one and only phenomena software when it comes to editing photos, adding special effects or for any professional designing project. Even though Photoshop is costly and even though it requires a lot of practise and learning to get expertise in it, I would say there are no possible alternatives to Photoshop that can match its power. Wait. Why did I say so even though the title says it’s about 5 Photoshop alternatives? 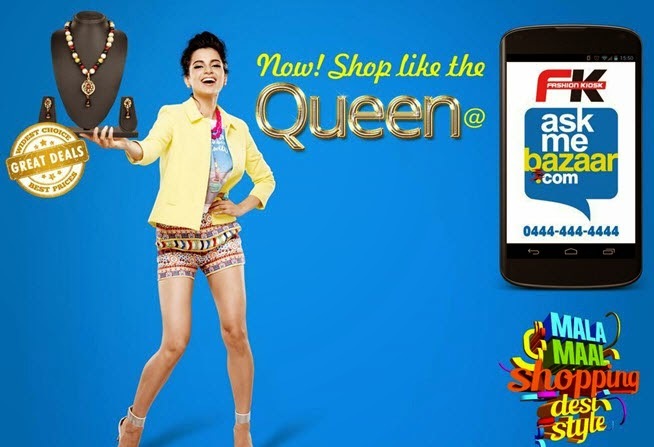 With the onset of e-commerce site and netbanking facilities, online purchases have gone up by a huge margin. Today we can find a lot of product brands for products of a wide range having set up their online bases. In this world of e-commerce there is one more thing that makes the use of e-commerce even more interesting and lures you to shop online. And that thing is 'discount'. We can find exclusive discounts on e-commerce sites which are not available on the same product in offline stores. So ultimately for a modern common man, its way better to shop online. To make your world of discount even more interesting and to provide you the best discounts on a large range of products, here comes DealGuru, a segment launched by AskMeBazaar. 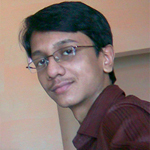 AskMe is the new app in town, which is based on the concept of finding nearby services around your locality. You can search stuff online, buy-sell things, find nearby services and much more. There are so many ways you can spend and enjoy yours summer and yours phone can suits to every second of it. The sun is shining for so long and makes your skin tanned so you can look like a film star and show your friends yours beauty through instant photos in yours favorite social network. Golden warm sand is runs through your fingers and you hear the sound of refreshing water. While you are drinking a cold cocktail and taking a sunbath. It seems to me I can spend the whole life on seaside while reading a new information on on a favorite blog, or listen to a new summer hit by lovely talented singer or group, immerse yourself in to a book or watch a film about summer romance or started yours own holiday romance. Or peace and quiet all around you, big green trees and a giant field it makes me feel free as a wind. You can make a party near the bonfire and roast marshmallows and tell the horror stories. Or you prefer to cook some sausage with a beer? To spend night under the starry sky in a sleeping bag or in a tent it is a dream of allot of us. You may do skinny dipping in a dark, like in a Katy Perry song. All this will be perfect if yours Xiaomi tablet will be with you. 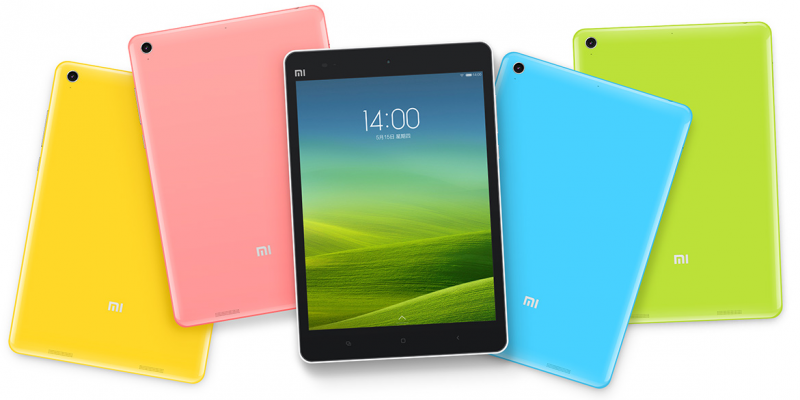 First, when high quality Chinese company Xiaomi announced Mi Pad critics said that it would not be popular. But it was a great mistake! The first thing that any geek will try while troubleshooting a PC or laptop is to boot into its safe mode to check for problems. For older versions of Windows; i.e. till Windows 7; the option to boot to safe mode was easily available by pressing F8 during boot, before the Windows logo appear. But with Windows 8, this scenario had changed. Now pressing the F8 key will load the automatic repair setup in most of the computers. Though some people are still getting the option to boot to safe mode in their Windows 8 laptops by hitting the F8 key but its because of the company that pre-configured it. For others, its not that easy. 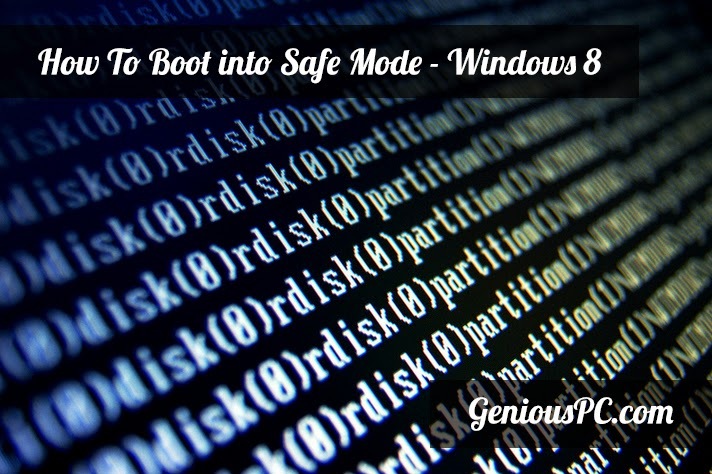 But, there are still a lot of ways to enable safe mode in Windows 8 and I am going to share 2 of the methods here. As the title says 'the easy way', the 1st method is going to be the easier one. And I'm also going to share a lengthier procedure that will explain how some people can get the option to boot to safe mode by pressing F8. 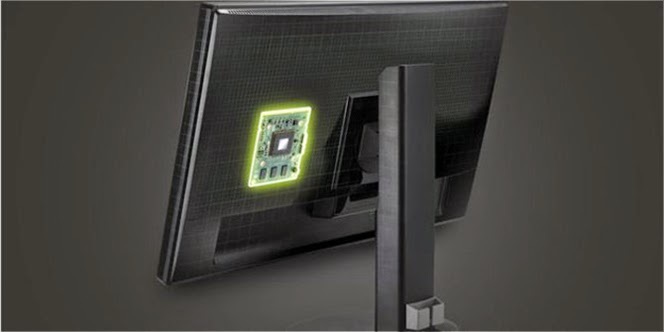 It has been about 8 months since NVIDIA G-Sync technology was introduced to the world. Acer one PC manufacturers have added this hyper performance display technology into their new widescreen monitor. Unmitigated, the monitor coded "XB280HK" Acer output has a 28-inch screen with a resolution of 3840X2160 pixels which also brings Ultra HD 4K technology was indeed intended for game lovers, Ubergizmo (3/6). Whether you lose all your contacts from your Android based smartphone, whether you accidentally deleted your messages or if you lost a lot of data from your phone's SD card due to crashes, there is one software that can help you out with the recovery. The software in review this week is Wondershare Dr.Fone. 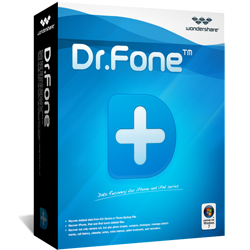 Wondershare Dr.Fone is capable of recovering deleted contacts, messages, pictures, videos and other data from your Android based smartphone. It can also help recover files that got corrupted due to faulty updates or ROM flashing. The software is Windows based, that is you need to download and install the software on a Windows computer and connect your device to your computer to recover data from it.